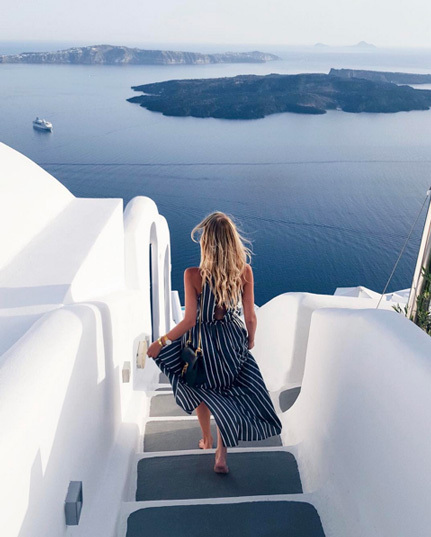 Scrolling through my Instagram feed this morning gave me a serious case of wanderlust--and vacation dress envy! 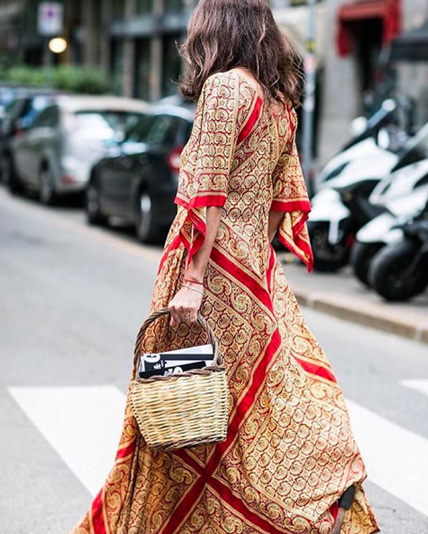 So naturally I set off to comb the corners of the world wide web to find a few of my own summer getaway dresses--which I plan to wear soon in Hawaii, Europe and the Hamptons!--and came up with these enviable options by Zimmermann (pictured immediately below) Misa, The Reformation, One by Bardot, Anjuna, Reverse, Tanya Taylor, Leith, Place Nationale, BCBG, and Cleobella. Happy long weekend!